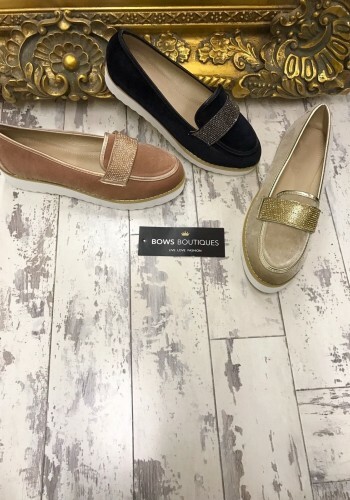 Stay way ahead of the trends with our slayin’ slip-on pumps here at Bows Boutiques. 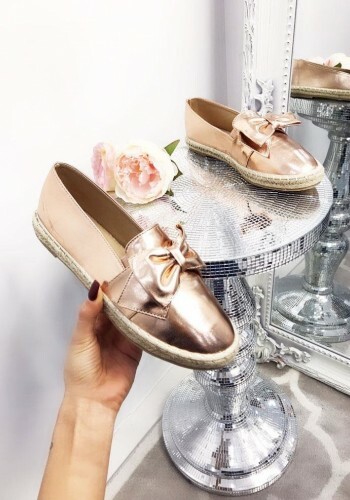 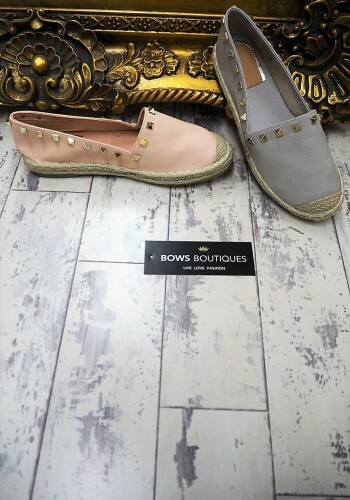 We’ve been totally crushin’ on diamante pumps, not to mention our gorg studded bow espadrilles and wedge pumps, so why not step up your best side with our range! 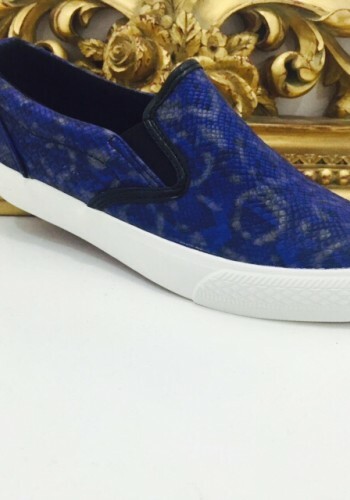 Make women’s slip-on pumps even more fierce by mashing up with casu-cool loungwear or a shift dress. 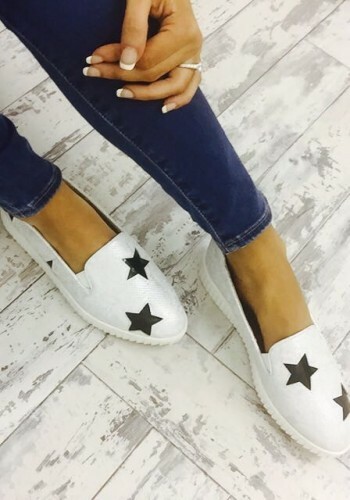 Slip into the hottest women’s pumps for those beach-luxe vibes and browse online now!